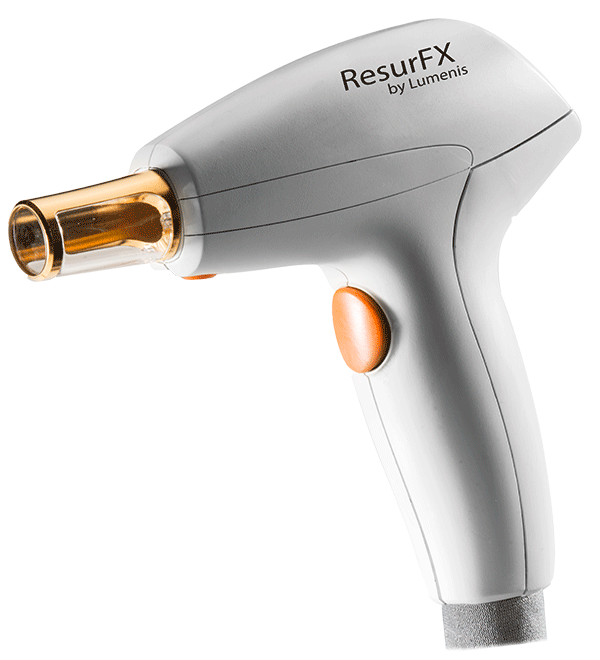 ResurFx is a state of the art laser that has been recently added to the M22 platform of lasers made by Lumenis. 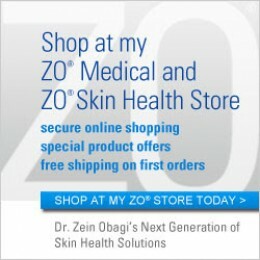 It is a ‘NON-ABLATIVE’ laser, which means it does not remove your skin or cause any crusting. This leads to very little down time. The most you notice is some redness the day of the procedure and the next day. It can be easily covered with makeup and you can continue your daily activities. ResurFX laser works in the deeper layers of skin causing stimulation of collagen, leading to reduction of fine lines, pore size, pigmentation, scars and stretch marks etc. The end result is a beautiful smooth skin that appears brighter and rejuvenated. A. We prescribe a numbing cream to all our patients. It is applied after washing the face and has to be applied as a thick layer about an hour before the scheduled procedure. It has to be applied on the eyelids, nose, front of the ear, lips, and cheeks. Every 15 minutes a new layer has to be applied on top of the existing layer. This ensures complete numbness of the facial skin. Q. Can I wear make up afterwards? A. You can wear makeup starting the next morning. A. Our fee is $500 for each session. A. Typically we recommend 3 sessions each apart by a month. Q. Can I do Botox and Fillers at the same time? A. Yes you can but I prefer doing it a few days before or after the laser. Q. Can I do it while I am pregnant or nursing? A. Not when you are pregnant but during nursing it is ok. You will have to allow a few hours after the procedure before you can resume nursing as some of the numbing medication could still be in your system.